Dollish Polish Check Out Those Sweaterpuffs! - Polish Etc. Dollish Polish Check Out Those Sweaterpuffs! Sorry that I haven't posted in the last two days. Life got a little crazy after I PASSED my huge exam! It feels so great to be able to say that. I thought today that I would show you my new favorite pink, China Glaze Ahoy! I wore it for the 3 days prior to my exam while studying, then added another coat the day of my exam, and had the perfect manicure for exam day. Somehow I've managed to wear Ahoy four different times without taking a single decent picture! So instead tonight I want to show you a polish from Dollish Polish. This is from her newest collection: Dolly DOES Polish. If you aren't familier with it, I'll warn you that it is riddled with inuendos and some pretty dirty minded slang. This is Check Out Those Sweaterpuffs! The color is described as "creamsicle Orange with copper glass fleck shimmer" which is a perfect description of a beautiful polish. 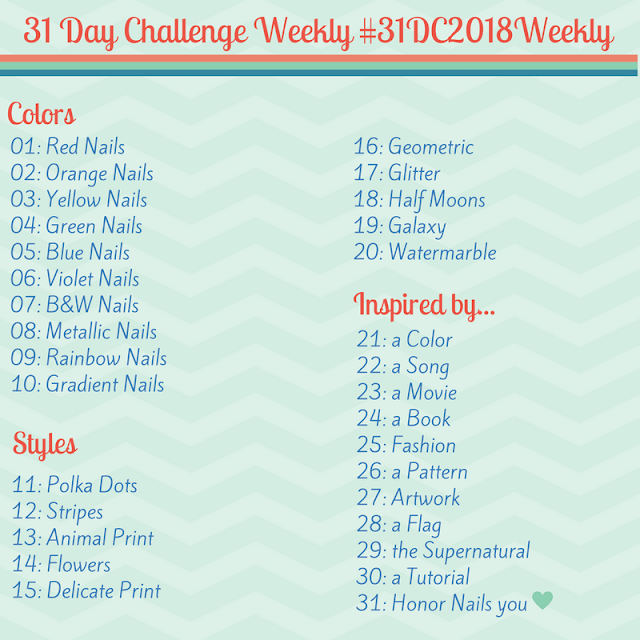 I have to admit that I was a bit disappointed when I saw that the newest Dollish Polish collection was just colors, no fun glitter or crazy combinations. With the release of the minis I decided to give it a try. I picked up there colors and I LOVE them all. These aren't plain colors they are gorgeous flecked beauties. They sparkle and shine and are absolutely spectacular. Props to Dollish Polish for coming up with an indie collection unique for how normal and wearable the colors are. They are bright and perfect for summer. I'm kicking myself for not checking out with the whole collection (9 shades). Dollish Polish is available from dollishpolish.com polish is available in both mini bottles and full size bottles, however stay tuned to Dollish Polish on Facebook for news about the next sale.